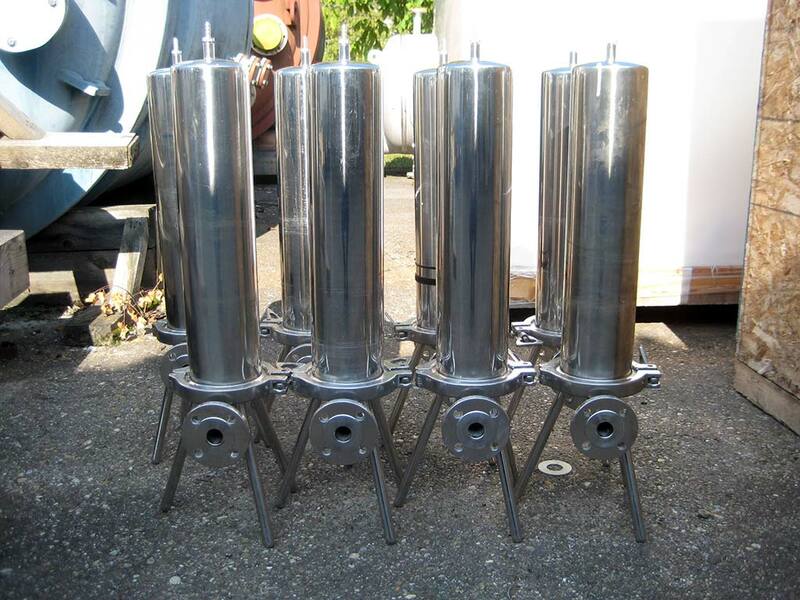 Description: There are 8 filter housings available, max. working pressure: 6bar, max. working temperature: 200°C, pressure vessel volume: 6.3l, material: stainless steel 1.4404, length: 242mm, height: 860mm, weight: 7.8kg.